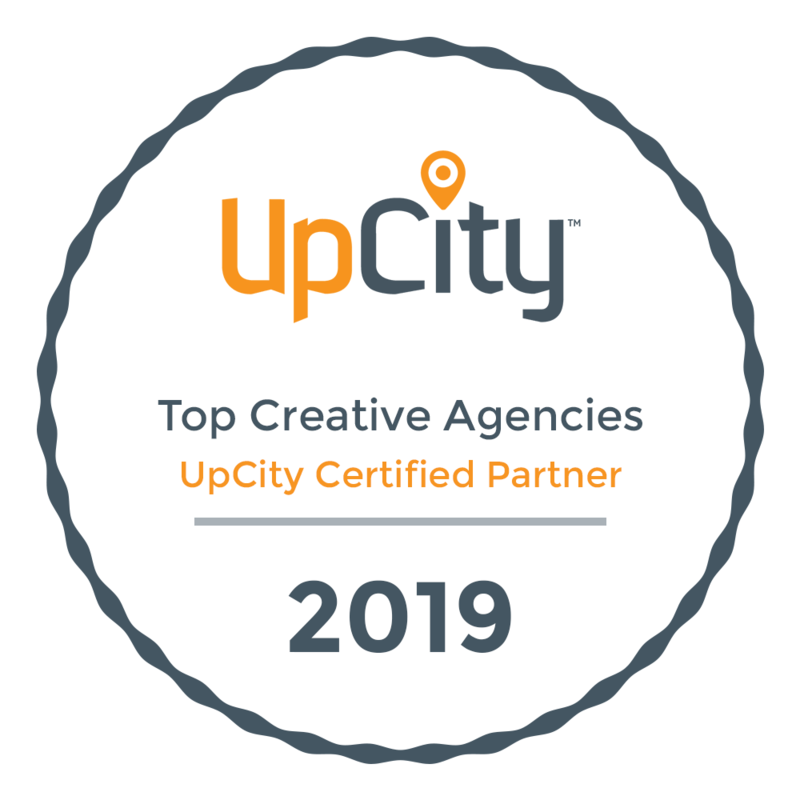 Top Ranked Upwork Agency | Fountain City inc.
All of this before we even started working on garnering past and future client reviews. How does UpCity work? UpCity works hard to find reputable professionals. We’re all very excited for the future of our agency and what this means for our customers as we continue to grow our practice and provide high quality work for our existing and future customers. Connect with us to see how we can help you and your business grow. A creative-technical full service, web design & web development agency building beautiful affordable experiences for small and large businesses. Nationwide presence from: Portland, OR, Durham, NC and New York City, NY.